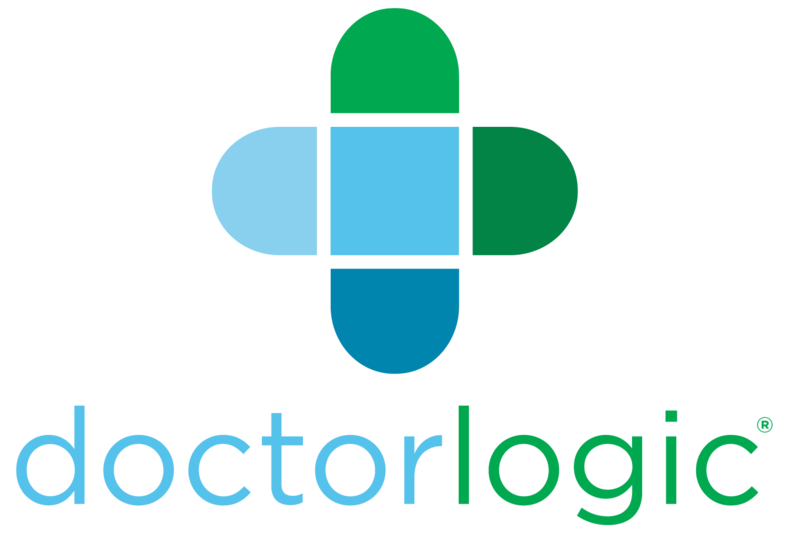 DoctorLogic, a proud sponsor of the GNYACD, is a website software company providing professionals in the medical field with innovative tools to showcase their brand. The DoctorLogic Patient Acquisition Platform has helped hundreds of doctors and dentists across the nation increase their number of new patients. With ultimate technology upgrades, an intuitive content editor, responsive designs, managed chat, and stunning before-and-after galleries, the DoctorLogic Platform helps doctors build their online reputation and bring in leads to grow their practice. Discover more about DoctorLogic at https://www.doctorlogic.com. CareCredit is a proud sponsor of the Greater New York Academy of Cosmetic Dentistry. With more than 21-million patient accounts open nationwide since its inception, CareCredit helps many of the GNYACD member's patients receive needed dental care with financing. Learn more about their more about options for providers and patients at https://www.carecredit.com. LK Dental Studios is a full-service laboratory for occlusion and cosmetic dentistry for quality restorative treatments such as crowns, bridges, dental implants, pressed/layered ceramic restorations, veneers, and more. They are pleased to provide ceramic restorations to many of our GNYACD members and are honored to be sponsors of this organization. Visit their website at http://www.lkdentalstudio.com for more information. Danziger & Markhoff is a law firm in White Plains, New York which concentrates in the health care field and particularly in the area of representing dentists and other professionals in legal matters relating to their professional practices. The firm is legal counsel to both the Bronx County Dental Society and the Ninth District Dental Association. The firm's three main areas of practice are corporate law, estate planning, and pensions and employee benefits. The firm has been representing clients in these areas for over 60 years. Danziger & Markhoff LLP has been included in the 2018 U.S. News - Best Lawyers list of Best Law Firms in the United States. Visit their website at http://www.lkdentalstudio.com for more information.